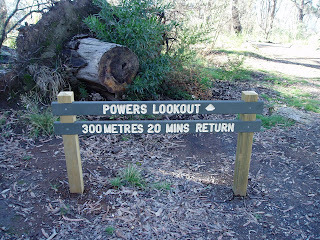 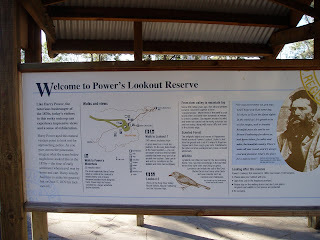 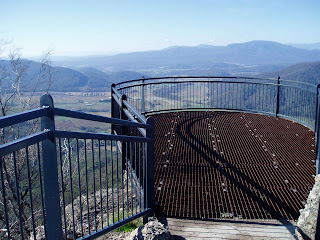 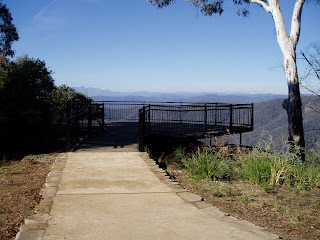 Located 8k South of Whitfield on Mansfield / Whitfield Road and reached by travelling along a gravel road for 3.7k, Powers Lookout Reserve is a must when travelling in this district. 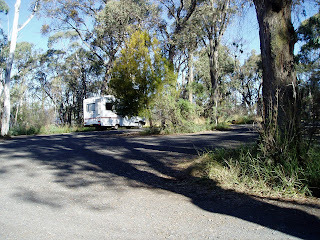 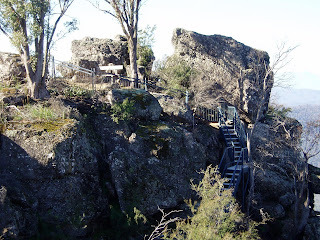 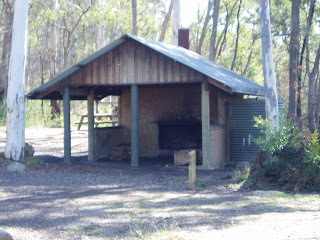 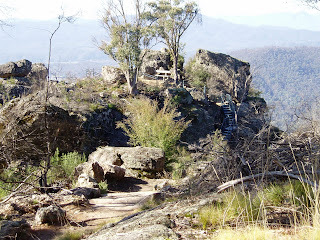 There are plenty of fire places, tables, a shelter shed, long drop toilets, tank water, ample room for overnight camping and excellent lookout platforms along short walking tracks. 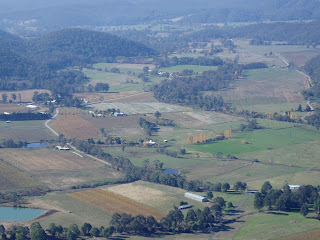 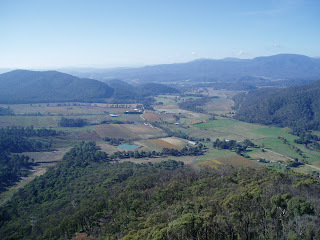 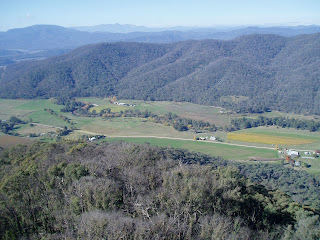 Cut firewood is also supplied and the views of the King Valley are mind boggling. 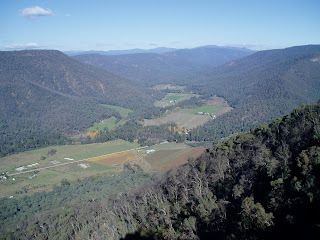 We recommend you take the time to have a look and be rewarded with snow capped mountain views in the snow season.